crashed into a ravine and burst into flames, officials said. 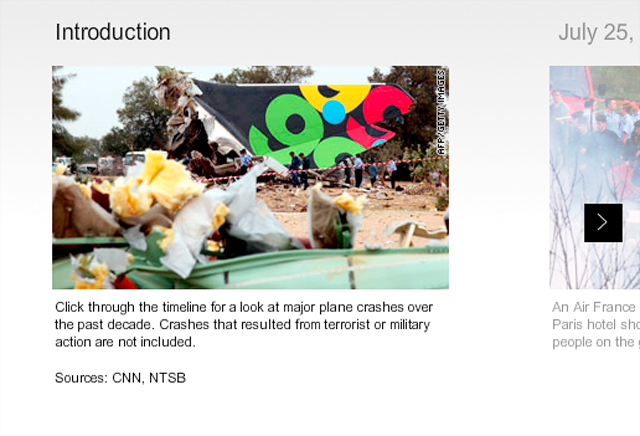 Flight IX-812 survived the crash and were taken to hospitals. Air India spokesman Anup Srivastava said. the fiery wreckage Saturday night to keep the data intact. certified" by the country’s civil aviation regulator. 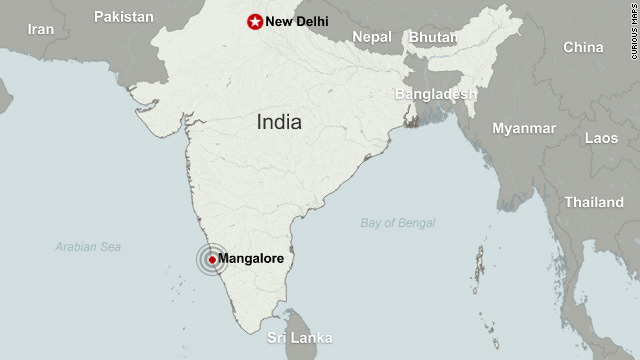 airport’s boundary wall and fell into a valley, CNN-IBN reported. crashed, seconds before it burst into flames. 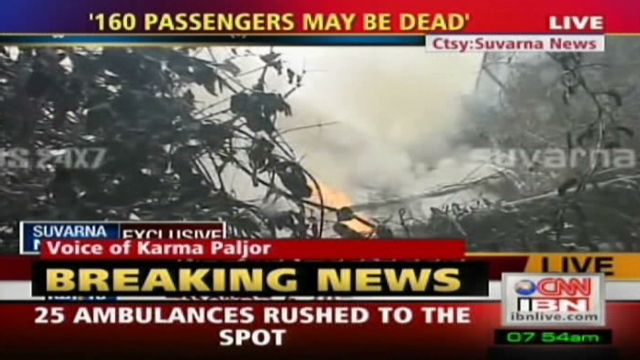 recovered bodies were badly burned, CNN-IBN reported. his residence to mark the end of his first year in office. 20 people have accepted the offer. Indian authorities during their investigation.